The OHAUS Pioneer Series is the newest line of balances, basic level, but full featured and simple to use. With the right combination of performance and features, the OHAUS Pioneer offers uncomplicated performance for all your basic weighing needs at a price you can afford. 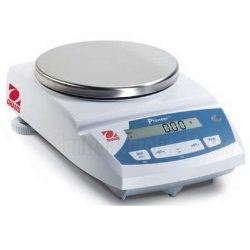 The OHAUS Pioneer Series of analytical and precision balances (Internal and External Calibration models) are designed for basic routine weighing in a variety of laboratory, industrial and education applications. With the right combination of performance and features, the OHAUS Pioneer offers uncomplicated performance for all your basic weighing needs. If you're in the market for a well built and reliable laboratory balance that you can trust, then the Ohaus Pioneer is probably one of the best choices you can make. 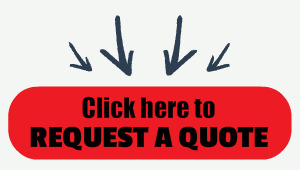 This is important since in the fast paced world we live in there is always another option at every corner but often those other options feature poor components or questionable quality control. Fortunately you can rest assured that you're receiving high quality weighing balances when you purchase the Ohaus brand. Of course at Central Carolina Scale we are an authorized Ohaus Scale Distributor and have decades of experience both selling and repairing weighing equipment. The Pioneer’s draftshield which is available on select models, is designed with all glass panels, including three sliding doors. All panels are easy to remove and replace, and together with a stainless steel bottom, make it fast and easy to clean. The Pioneer is easy to read and navigate through setting menus with large bright backlit LCD display. Selectable Environmental Settings, three filter modes and adjustable zero tracking adjust balance sensitivity to environmental disturbances, or application requirements.